Fatigue wave / space rituals / the sound of urban decay. 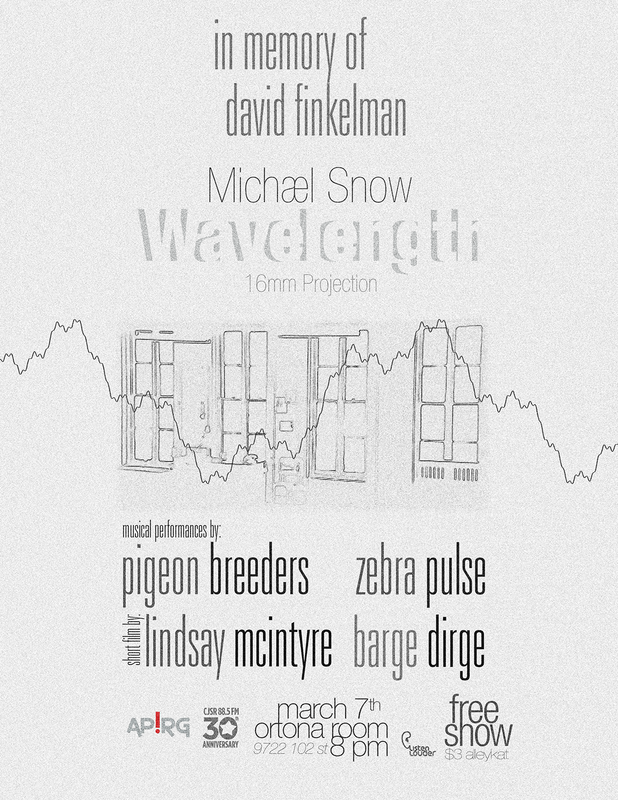 This event is only possible through the support of (among others) the amazing people at APIRG, CJSR and Listen Louder. Download this free compilation featuring loads of Canadian experimental music!! In Celebration of Weird Canada beginning the Wyrd Distro. Wyrd Distro Party! with Pigeon Breeders, Zebra Pulse and Jom Comyn! 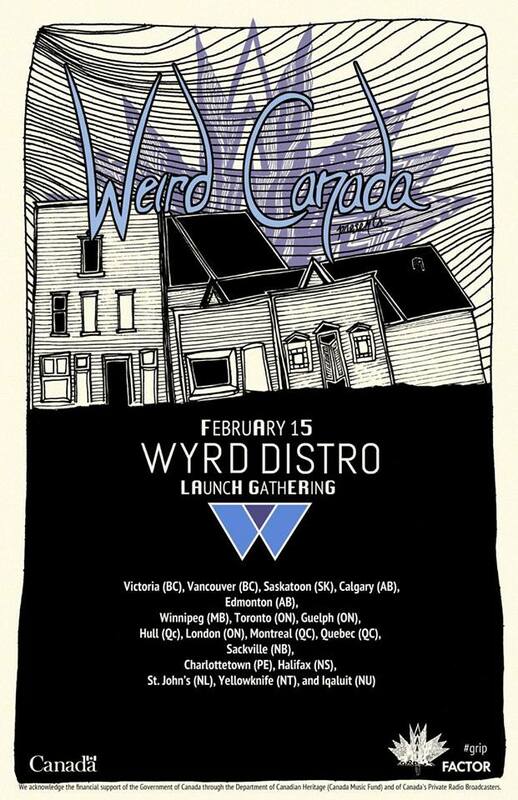 On Saturday February 15th, 2014 Weird Canada is launching its Wyrd Distro, the first non-profit online-store and distribution service dedicated to emerging and experimental Canadian music.